Posted by bobv451 in awards, business, history, New Mexico, space, writing. Last night I trundled on down to the NM Museum of Natural History to attend a talk on 100 years of space flight in New Mexico by author Loretta Hall. She won a NM Book Award for her history of space exploration since 1930 and gave an entertaining presentation ranging from Robert Goddard to 2025 or so, when Virgin Galactic figures to break even on its space tourism. Much of the talk was familiar, especially the pictures of early launches from White Sands. She touched on how Randall Lovelace was charged with testing the Mercury astronauts (and that the movie The Right Stuff was pretty accurate). What I had never heard before was Lovelace’s crazy notion that women ought to be in the program, too. One pilot named Jerrie Cobb tested out to within 2% of the top men. Five other women also qualified. So it ought to have been the Mercury 13, not the Mercury 7–except NASA wouldn’t accept women. The kicker was that the women weren’t jet test pilots. One of the un-Mercury 6 has a ticket on Virgin Galactic. I hope she makes it (another interesting factoid–90% of everyone from 21-80 yrs old can qualify to be a space tourist. Think I could raise $200k on Kickstarter for a ticket? Loan me $200k till my (rocket)ship comes in?). The entire space tourist trip will last about 2.5 hrs, with 90 minutes being a slow spiral upward to 50,000 ft to get above the turbulence. Another 6 minutes to apogee, perhaps 10 minutes of floating about and sightseeing, then descent a la space shuttle (ie, unpowered, like a falling brick) Hall said that maximum g-force would be 6g, which seems wildly high to me since the shuttle launch only had a max of around 3g. Instantaneous g-loading? A football player takes 80g instantaneous–repeatedly. So maybe 6 isn’t outrageous for a sudden stop? NM has a great history from Goddard’s liquid fuel inventions to probably satellite launches from White Sands/Spaceport America in a few years. Ad astra! 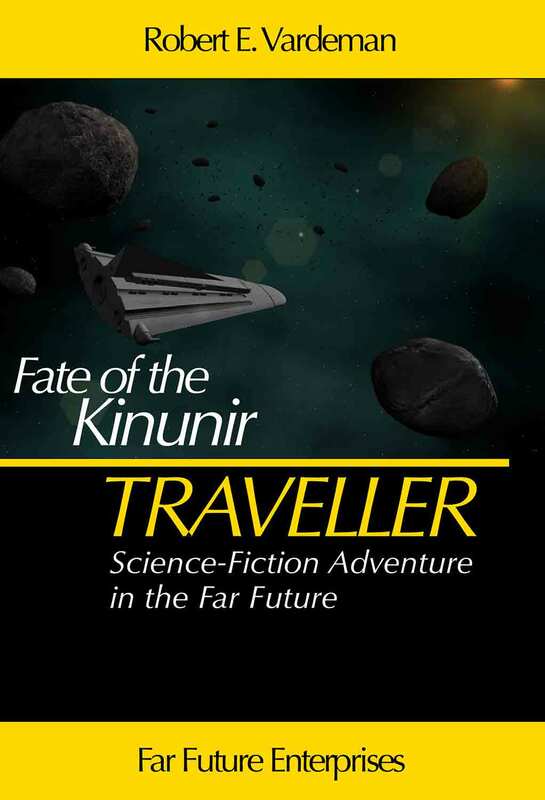 Posted by bobv451 in business, e-books, fantasy, geocaching, ideas, iPad, science fiction, space, westerns, writing. While not good water discipline, standing under the shower affords me a chance to just think. The rush of the water gives a white noise that drowns out the phone ringing, the cats meowing for food, traffic in the street and, probably the low level hum from the quantum foam in my brain. The signal rises and I can think of … stuff. I am working on a new sf novel and hope to have more about this in a week or two after I’ve had the chance to work out a more detailed synopsis. Sorry about that. When ideas arrive, they aren’t necessarily permanent ones. Which is why I write down everything as soon as I can. But the iPad shorts out in the shower and paper gets so soggy. I leave you with the cover on God of War 2.